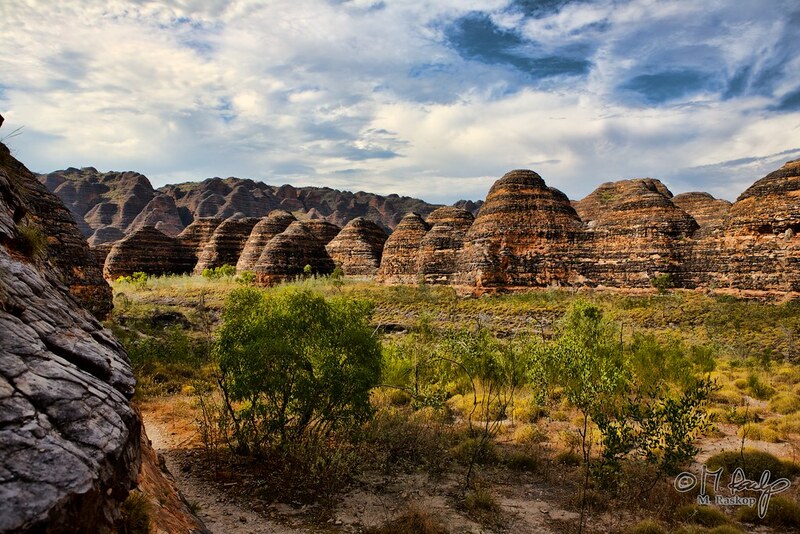 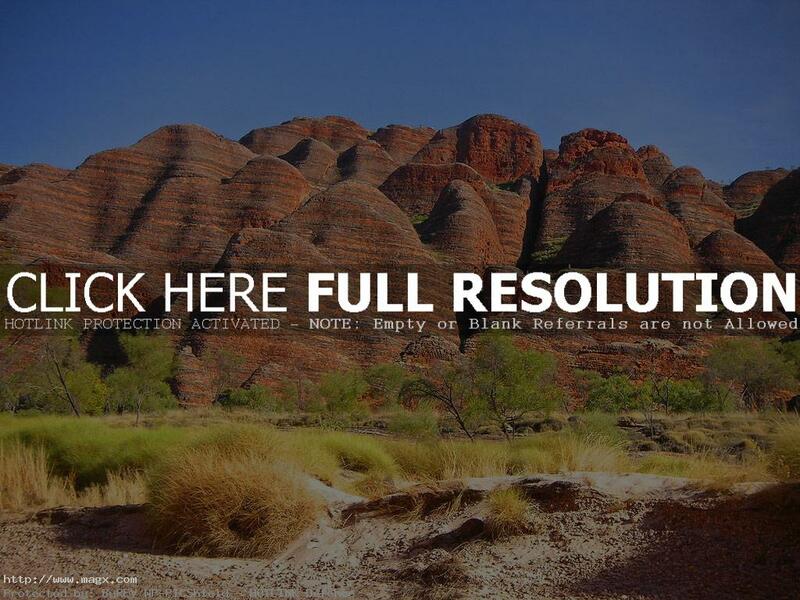 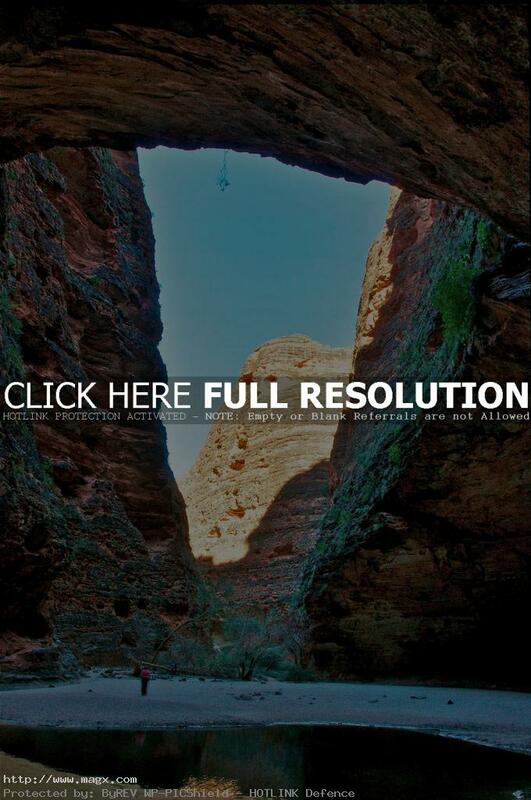 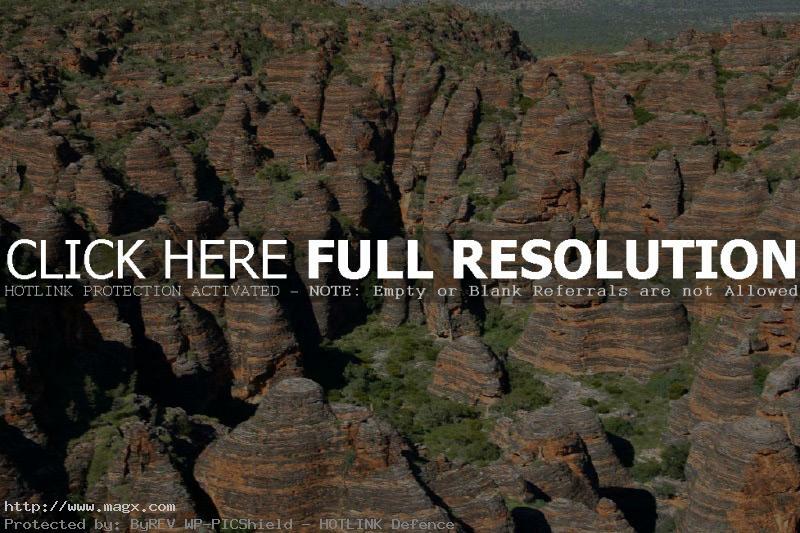 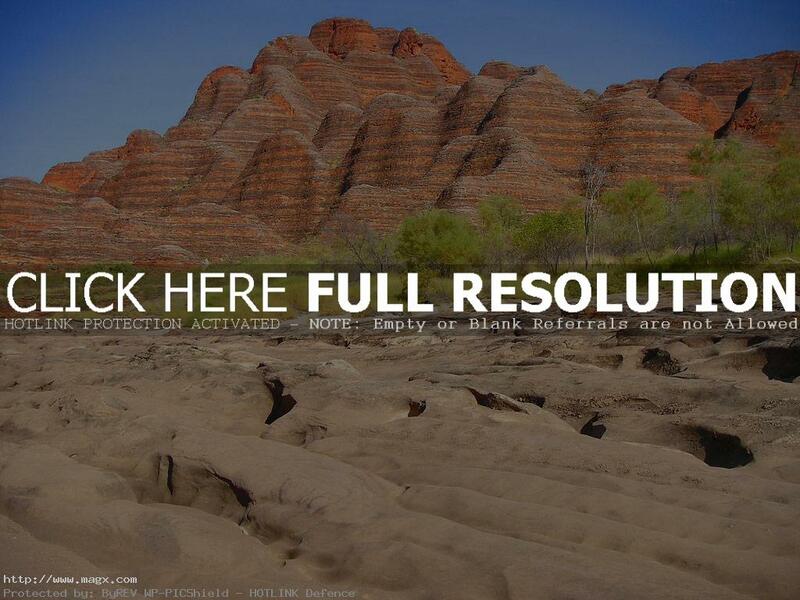 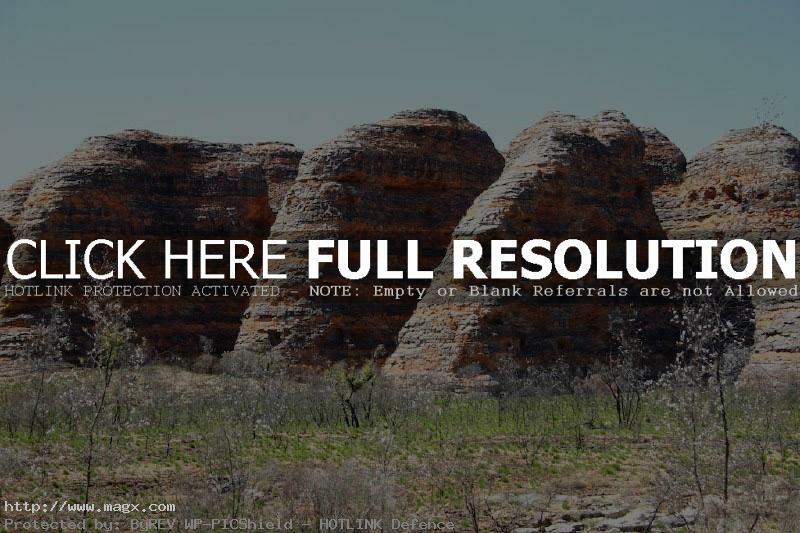 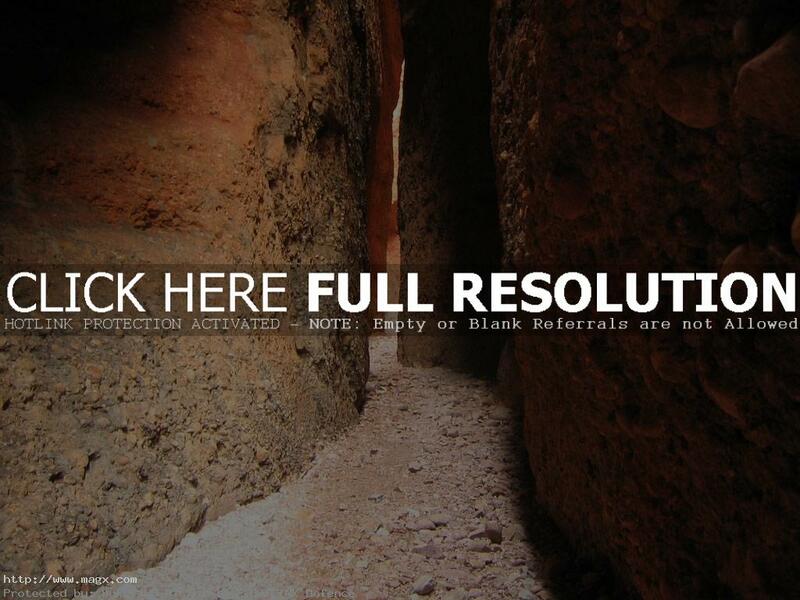 The Bungle Bungles National Park also called Purnululu National Park is known for the astounding Bungle Bungle range. 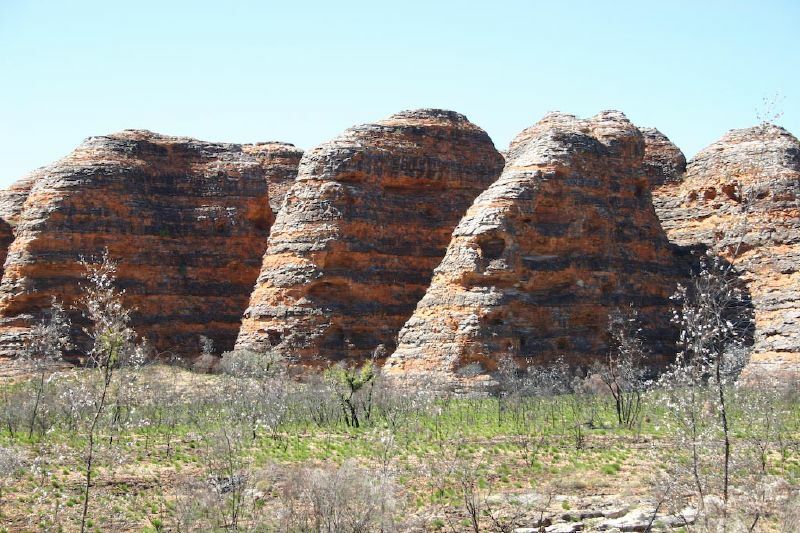 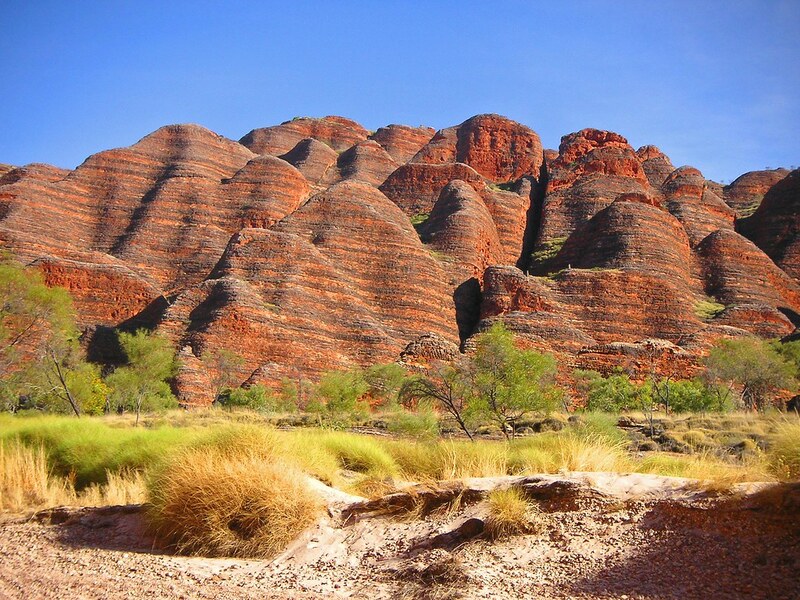 It features spectacular rounded rock towers alternately striped in orange and black. 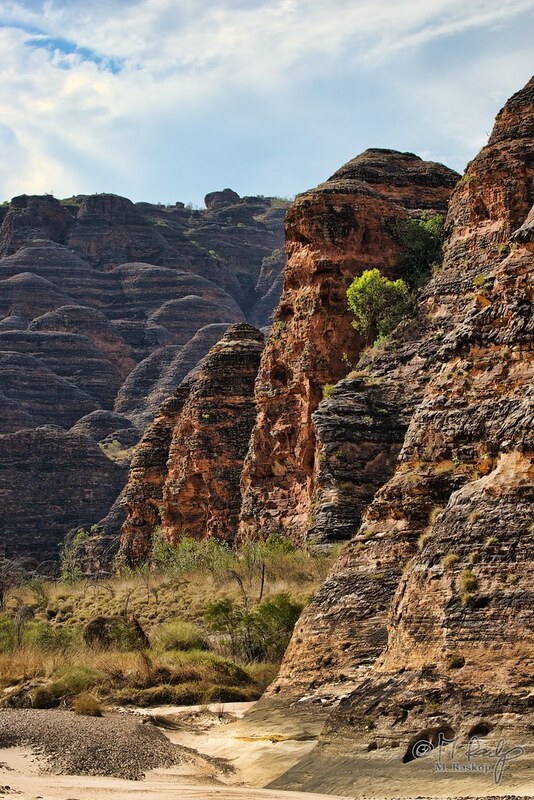 It is a popular destination for adventurous hikers and four-wheel-drive enthusiasts. 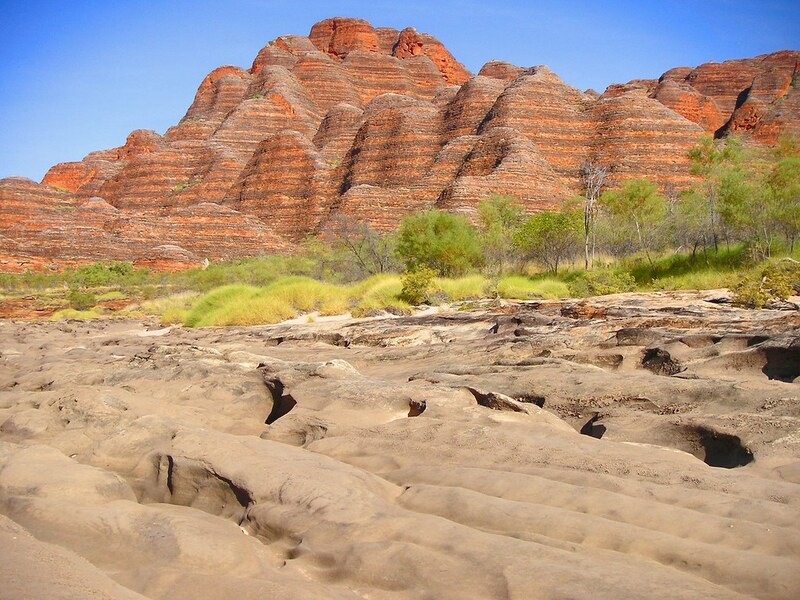 National Park is 45,000 hectares in area and is located east of Highway 1 between Kununurra in the north and Halls Creek in the south. 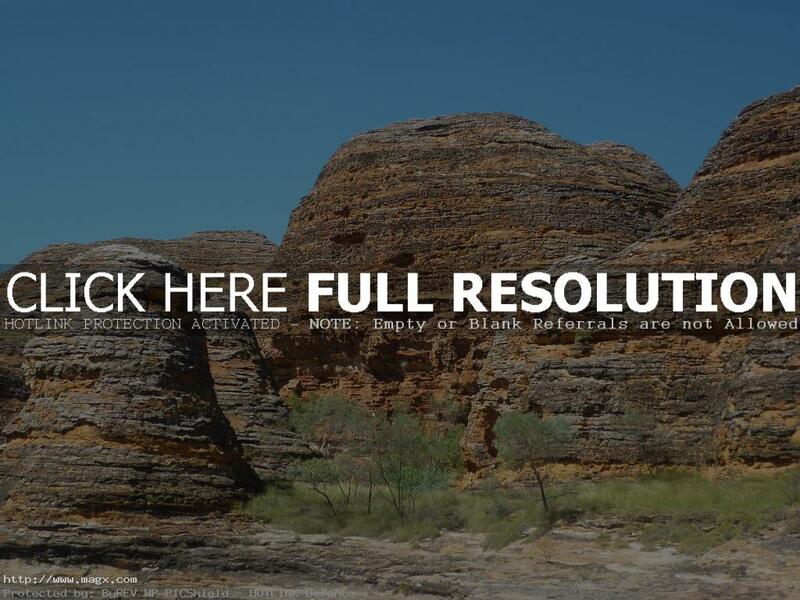 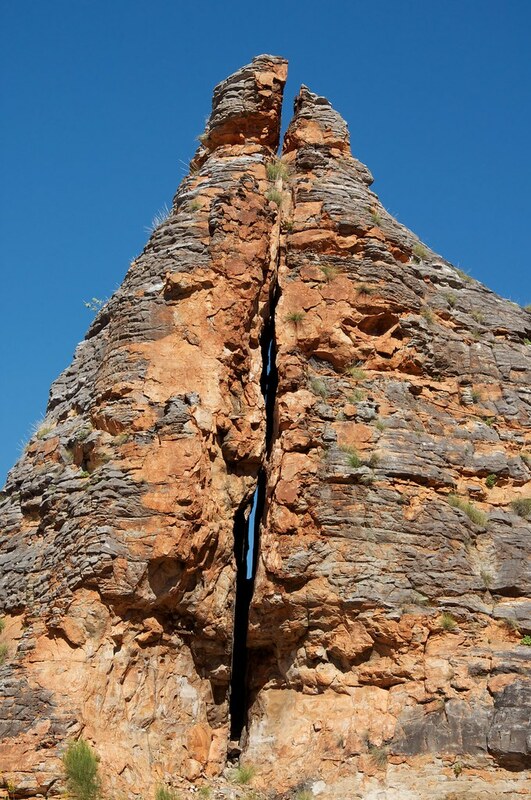 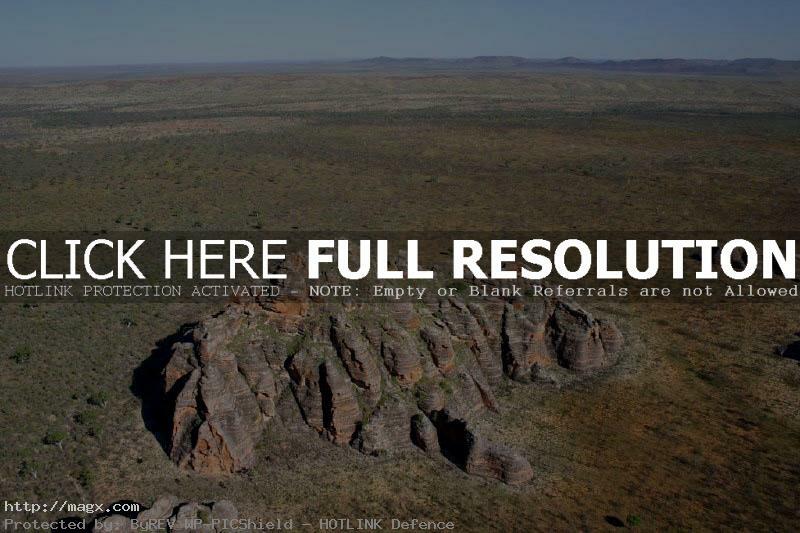 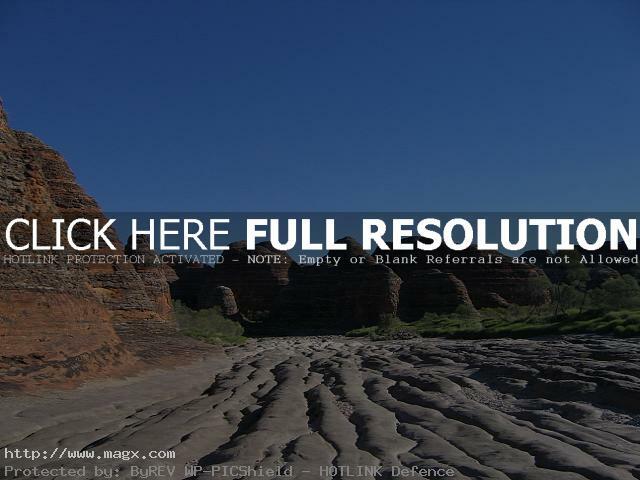 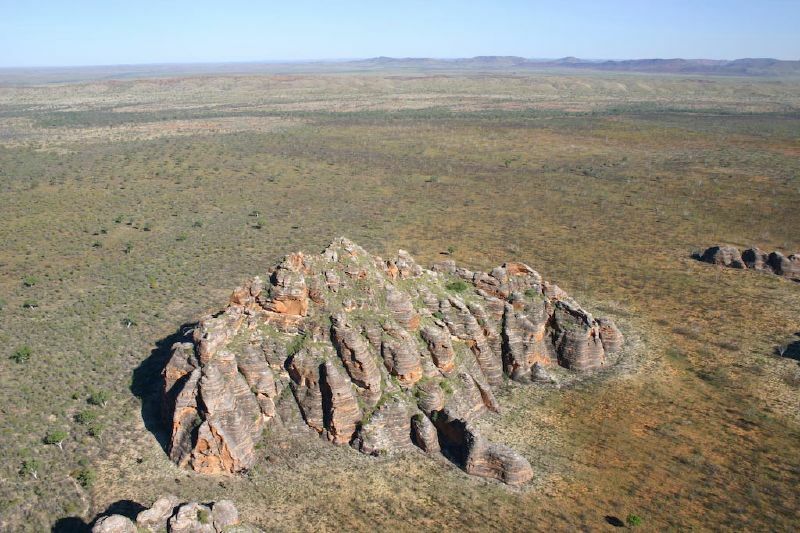 It is in the Kimberley region of Western Australia. From the Park boundary it is a further 25 km drive and a short 2 km hike into Cathedral Gorge, where towering rocks enclose a small pool of calm water. 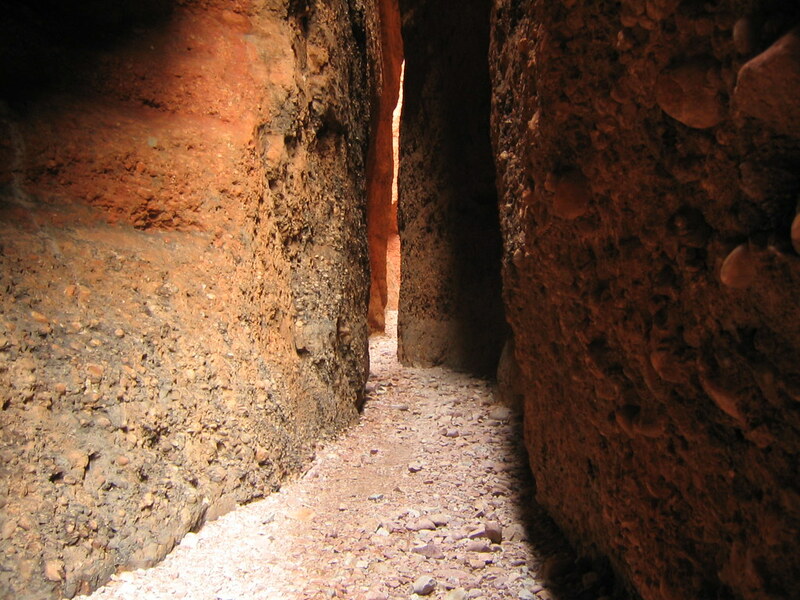 Feel the power of silence, or listen to the almighty echo.